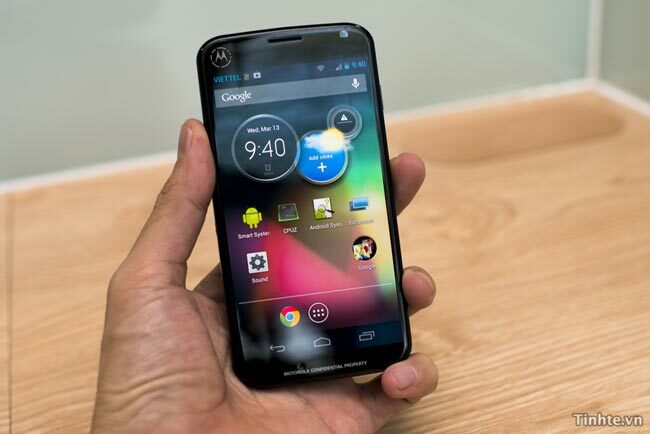 We know that Motorola is working on their Motorola X Phone, but now it would appear that they are also working on another new Motorola Android smartphone, as photos and a video of a yet to be announced Motorola Android smartphone have appeared online. It is not clear as yet whether the device below is a prototype handset or a new Motorola Android smartphone that is about to be released, the handset appears to 4.65 inch display with a resolution of 1280 x 720 pixels, the display seems to be an AMOLED display. 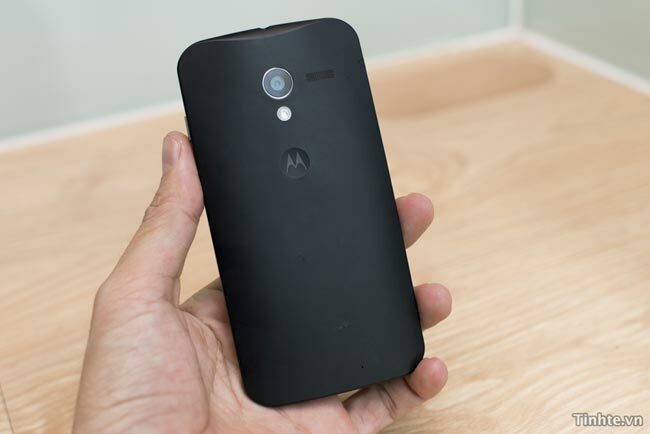 Other specifications on this new Motorola Android smartphone include 2GB of RAM and a Qualcomm Snapdragon processor, it also features an Adreno 320 GPU, and it looks similar to the Nexus 4. The Google Nexus 4 is made by LG, so it cant be the Nexus 4 as you can see the design of the handset is different and it features Motorola branding, the specifications are not high enough, on what we have heard previously for this to be the Motorola X Phone. There are no details as yet on whether Motorola will release this new Motorola Android smartphone, as soon as we get some more information on the device, along with full specifications we will let you guys know.